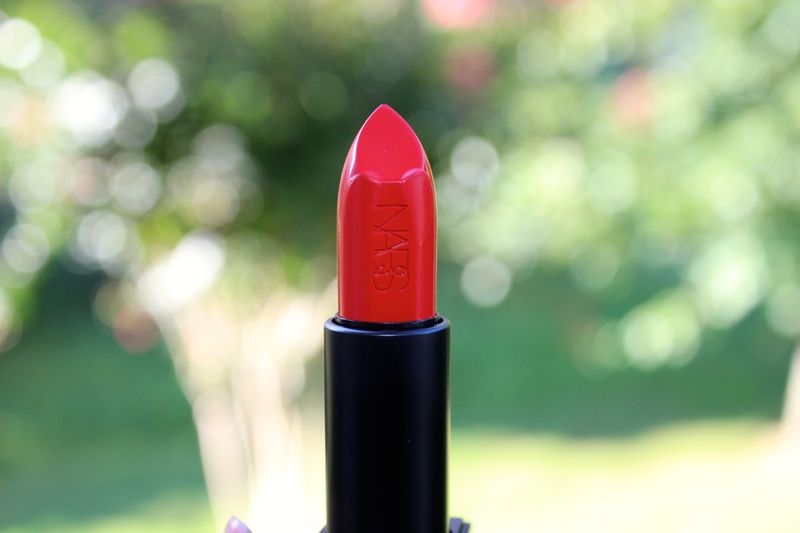 NARS are really messing with my low-buy aim for 2015. 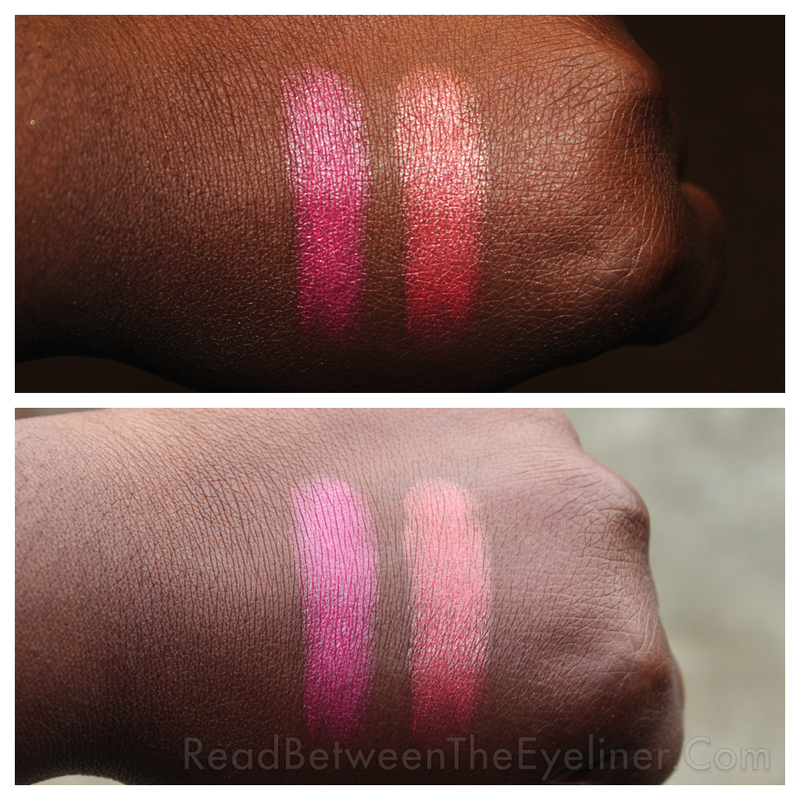 When they first launched their dual-intensity eyeshadows last year, I decried their $29 price tag but I still went ahead and purchased two of them in addition to the one I was gifted. I remember wishing they came in a palette as I loved so many of their colours so imagine my joy when I saw this beauty on the NARS instagram page! 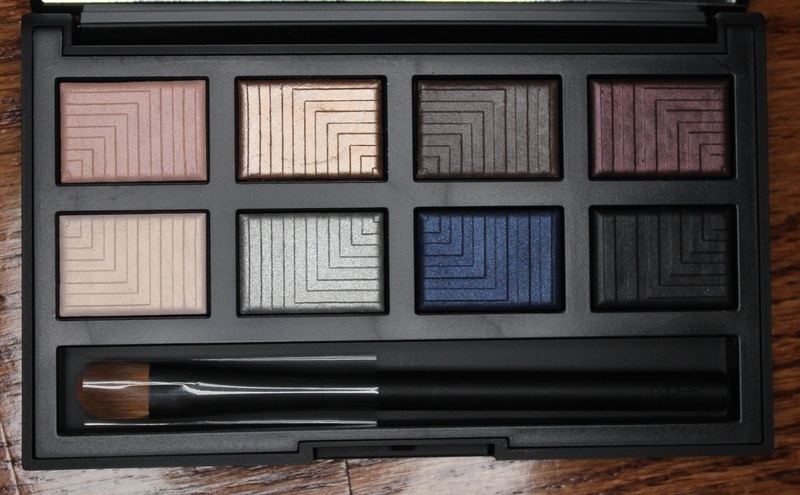 This 8-shadow palette includes smaller versions of the full-sized shadows in addition to a shorter version of the #49 wet/dry eyeshadow brush, which retails for $28. L-R: Europa wet and dry application, Andromeda wet and dry, Himalia wet and dry, Lysithea wet and dry. 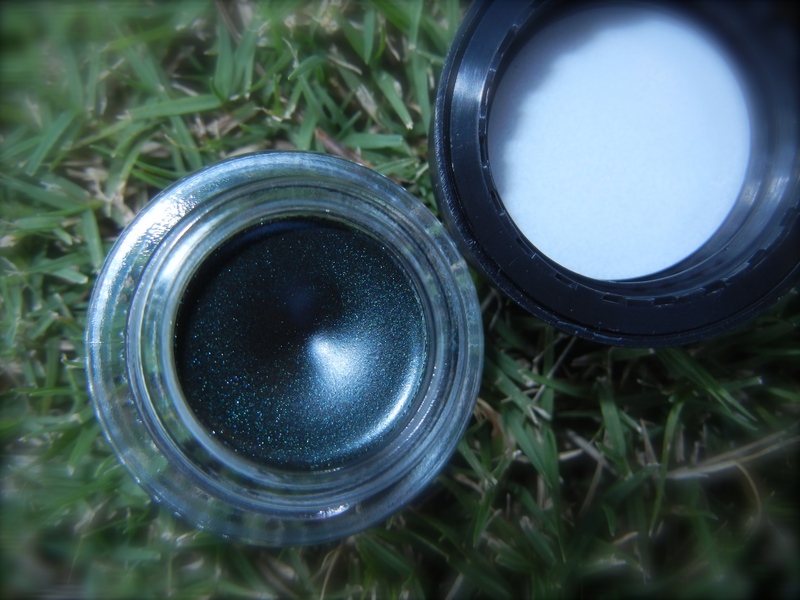 These shadows are designed to be used as is, or with a wet brush to give a more intense finish. 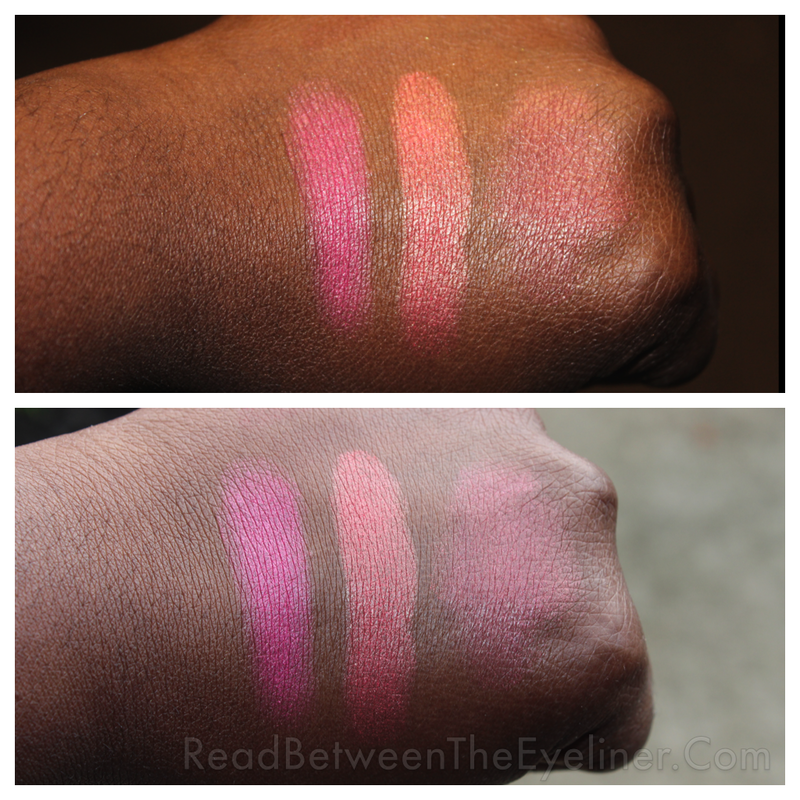 My (admittedly not fantastic swatches) show how they look both wet and dry. L-R: Ursa Major wet and dry, Giove wet and dry, Subra wet and dry, Sycorax wet and dry. 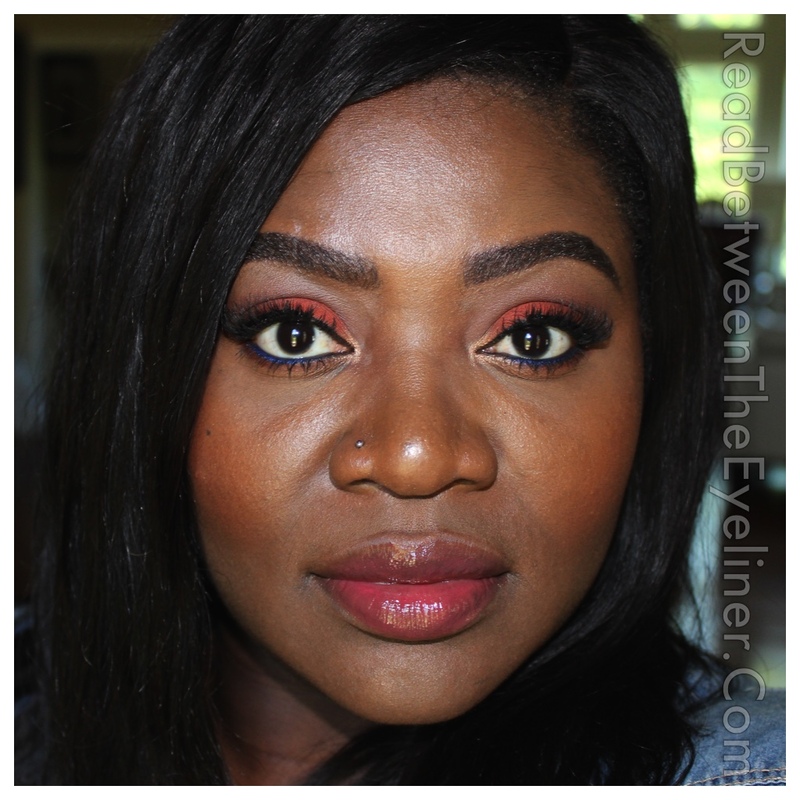 I absolutely adore these shadows but they are not all created equal. 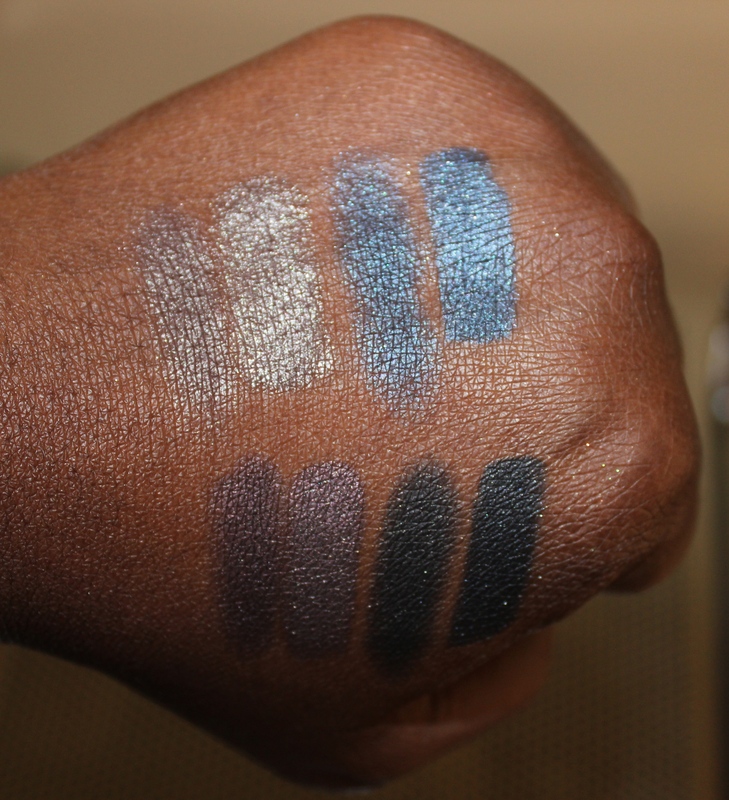 “Europa”, “Andromeda”, and “Ursa Major” (a shade exclusive to this palette) definitely took more swipes to show up like I wanted compared to the other colours. “Subra”, “Himalia”, “Giove” and “Sycorax” are a joy to work with and they can be used in so many ways. 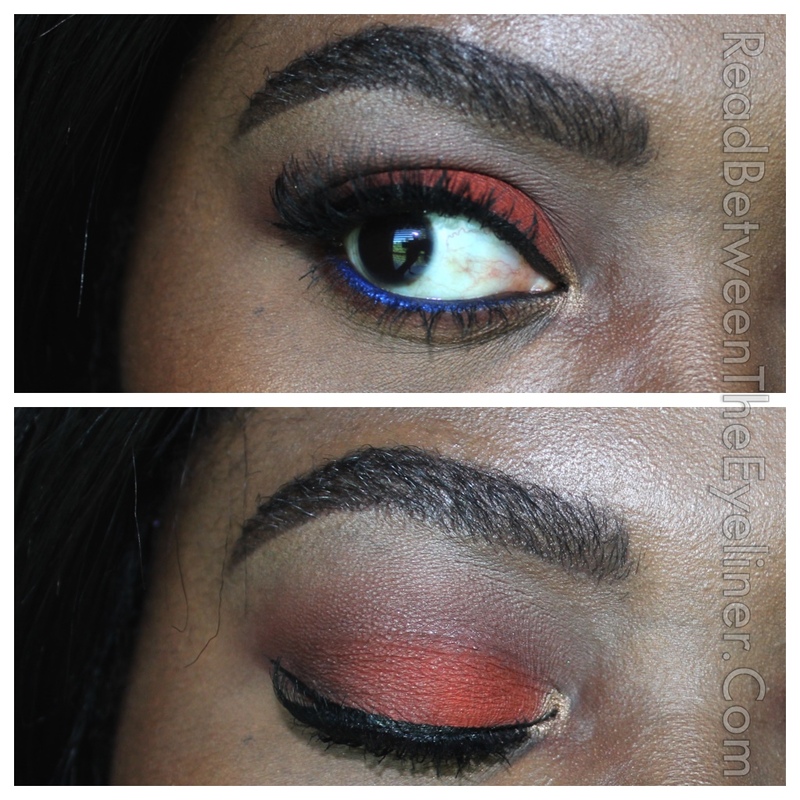 I love to use “Subra” as a liner as can be seen here. The addition of the #49 brush is very welcome and I don’t see a difference in quality between this shorter version and the full-sized version. 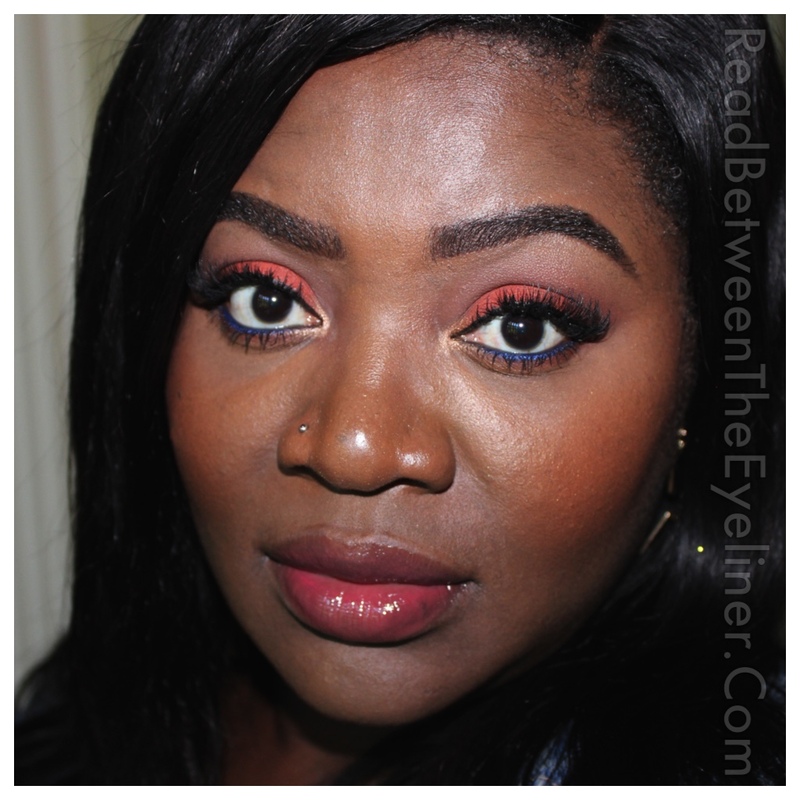 The brush’s nylon bristles allow you to control how much product you put on your eye. 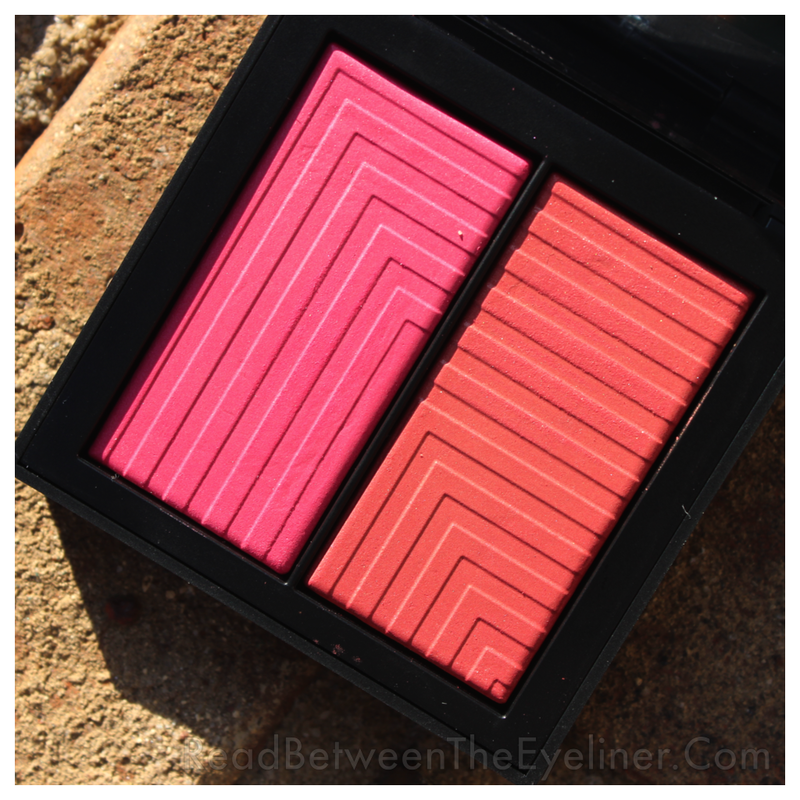 A quick word on packaging: the palette is small. 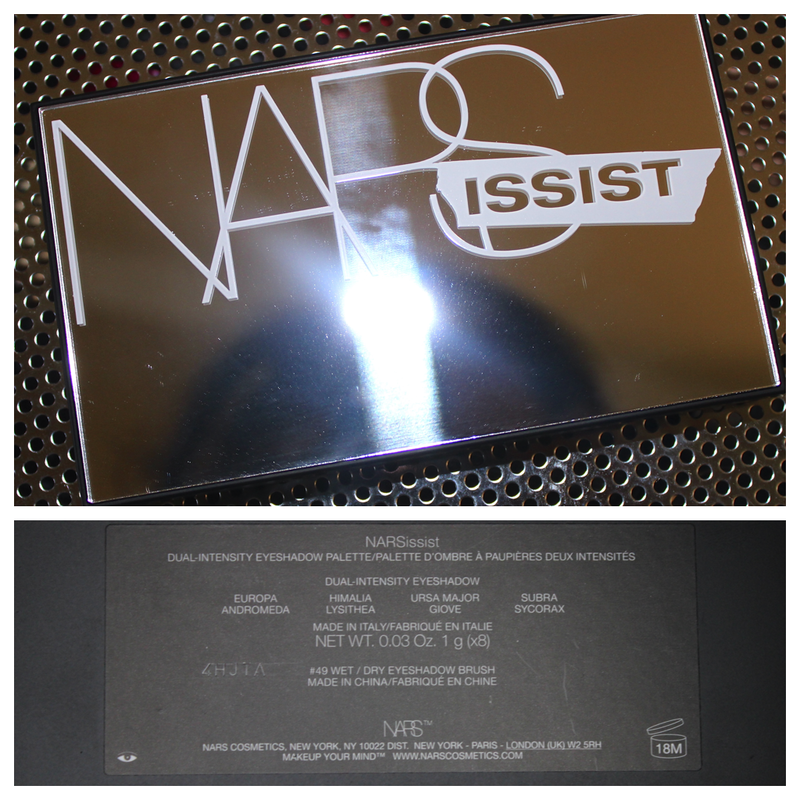 It is also made of hard plastic with a mirrored lid, which is a welcome change from the usual NARS rubbery packaging. It’s nice and sturdy but I don’t think it’d hold up to many drops. 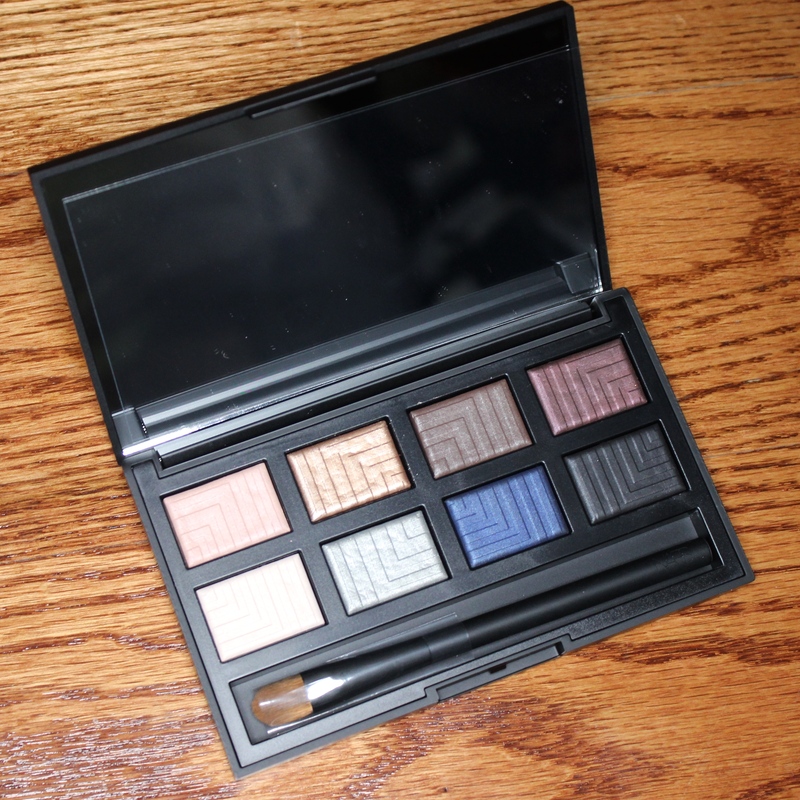 As much as I love the palette I can’t call it a must-have. There is not much variety in texture and the price is going to be prohibitive for a lot of people. 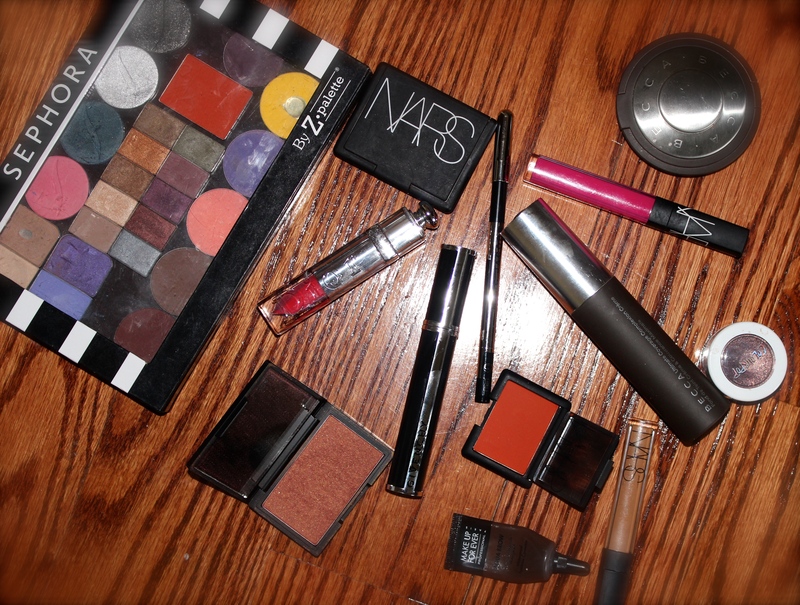 The $79 price tag is easier to swallow when you consider the inclusion of the brush and the variety of shadows. 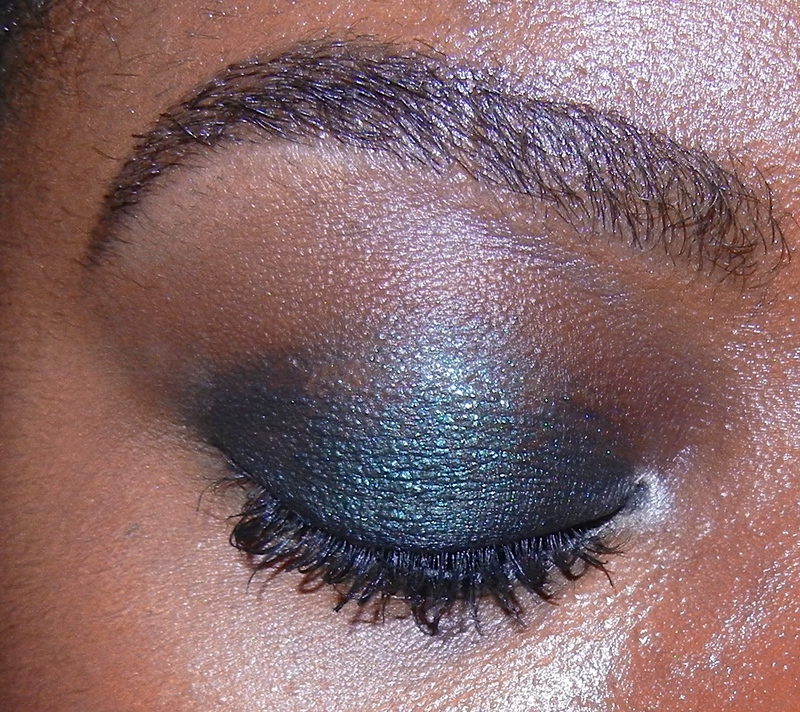 However, these shadows were too expensive to begin with imho and NARS’ prices just keep on creeping upwards. 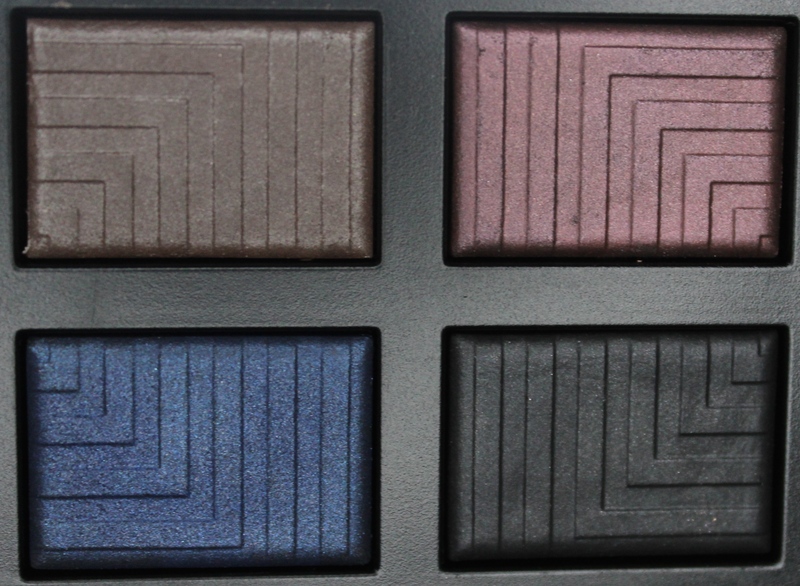 I’ve never bought a NARS palette before because as much as I love their brand, I tend to be generally indifferent to their shadows. 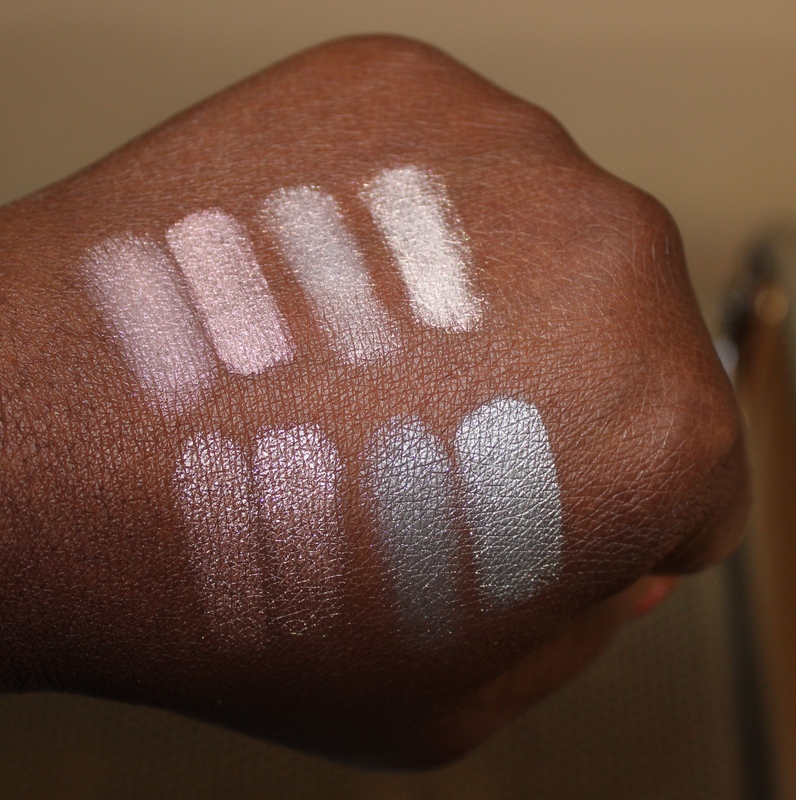 However, these dual-intensity shadows are generally excellent quality and if you like at least three of the shades, I’d highly recommend getting this palette instead. 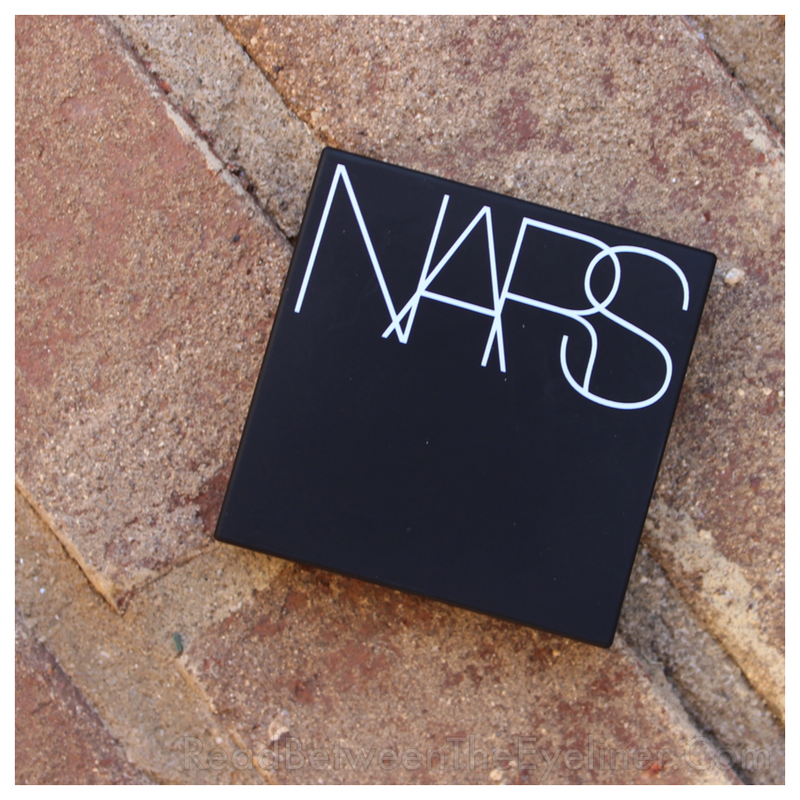 The palette is limited edition and it can currently be found on the NARS website or you can wait until the beginning of February when Sephora will begin to carry it. 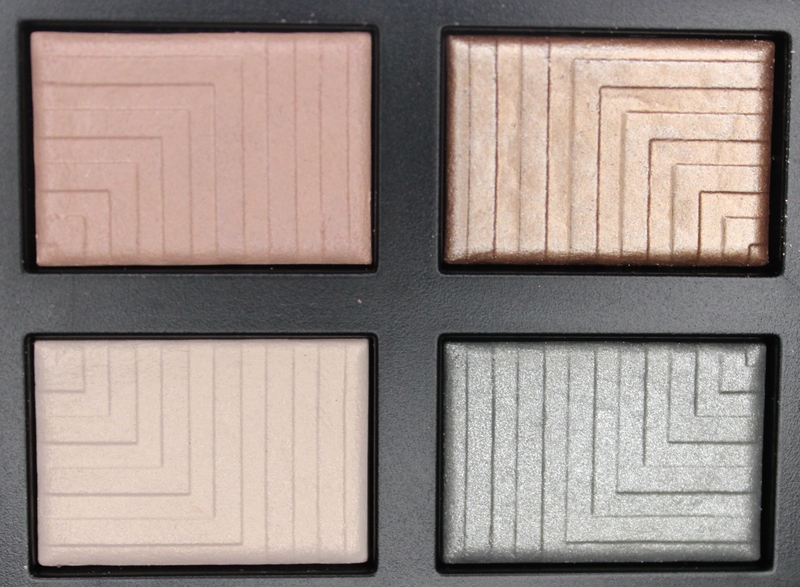 Are you tempted by this palette or will you pass? Let me know in the comments!